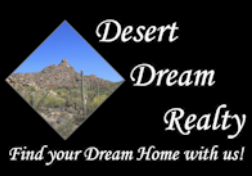 6720 E Dixileta Drive, Cave Creek, AZ.| MLS# 5910086 | Desert Dream Realty Cave Creek | 480-252-8300 | Find Your Dream Home with Us! ''WELCOME HOME''That's what you will feel when you open the door of this immaculate 3 bdrm 2.5 bath horse property. Located on a county island. Fully furnished in beautiful S/W design. Open floor plan with a cozy fireplace. Remodeled master bath with walk in shower. Epoxy floor coating in garage. Enjoy the back patio while cooking on built in gas grill. Fully fenced with a 2 stall mare motel, hay shed, round pen, and wash rack. 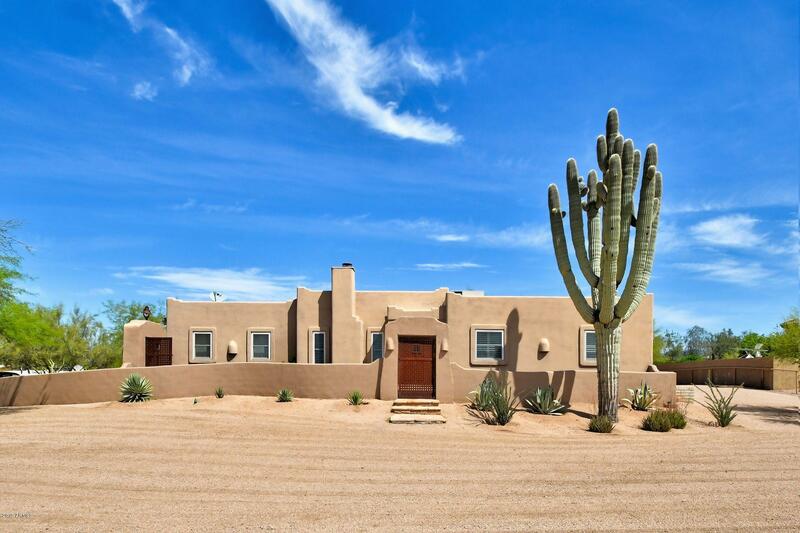 Beautiful natural landscaping with several mature native trees and a VERY large saguaro. This quality home has been meticulously maintained and cared for to perfection!